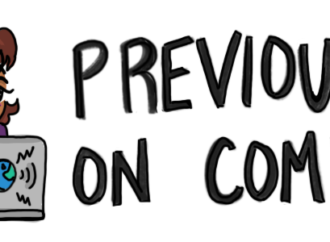 Welcome to the end of another busy week in comics! Every time I thought I had finally covered everything this week, something new popped up, which meant more writing for me but more interesting tidbits to read for you. With that in mind, let’s get this show on the road. 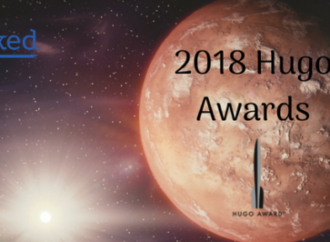 The Hugo Awards have been and gone once again. 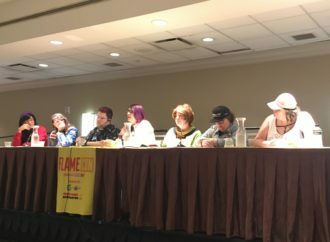 Another years’ worth of science fiction and fantasy has been mulled over by Worldcon’s voting base, and another batch of the prized shiny rockets have been presented to the creators deemed most deserving For the third year in a row, Best Novel went to an instalment of N.
It’s time to cover comics happenings, so let’s catch up together. Hello everyone, it’s Emily here! I hope your August is going well. I’ve just come back from a book-filled, internet-free vacation, so now I’m ready to jump back into our online literary discussions and share the latest book news with you. Let’s get started! Happy Monday the 13th, which I figure is like Friday the 13th but 100% more cursed because Monday. I don’t know, just go with it. Anyway, news!